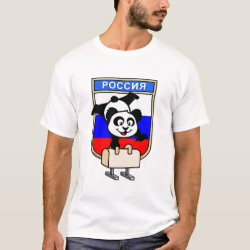 This is a cute shirt for pommel horse and gymnastics fans from Russia. 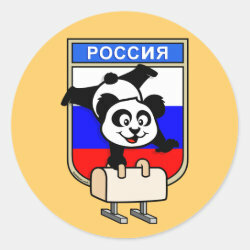 Panda is performing a routine on the pommel horse, how cute! 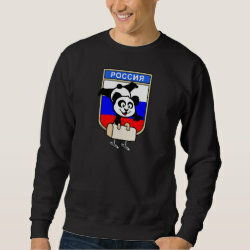 This original Cute Union gymnastics panda cartoon design makes a cute gift for pommel horse fans and gymnasts!